Founded in 1960 by Royal Charter, the National Army Museum was established for the purpose of collecting, preserving and exhibiting objects and records relating to the Land Forces of the British Crown. 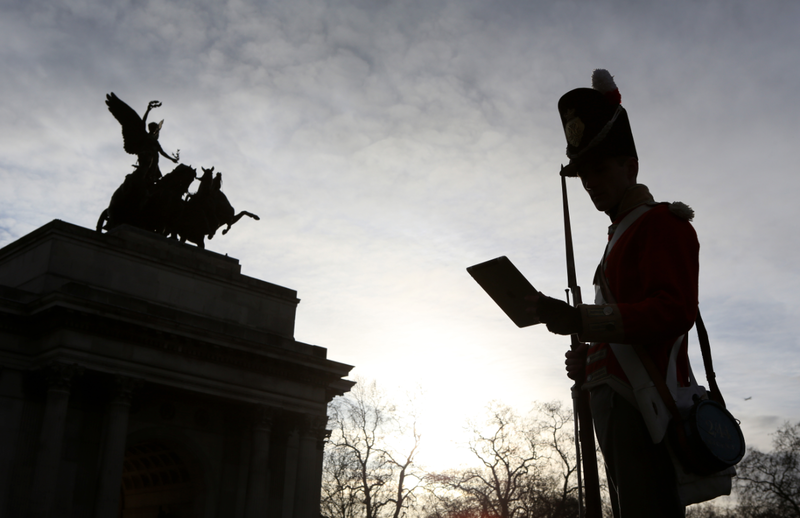 The Museum seeks to tell the story of the British Army and the personal experiences of the soldiers who have served in it. Third City was tasked with alerting the public to this new website in an imaginative way that would appeal beyond the museum’s traditional audiences. 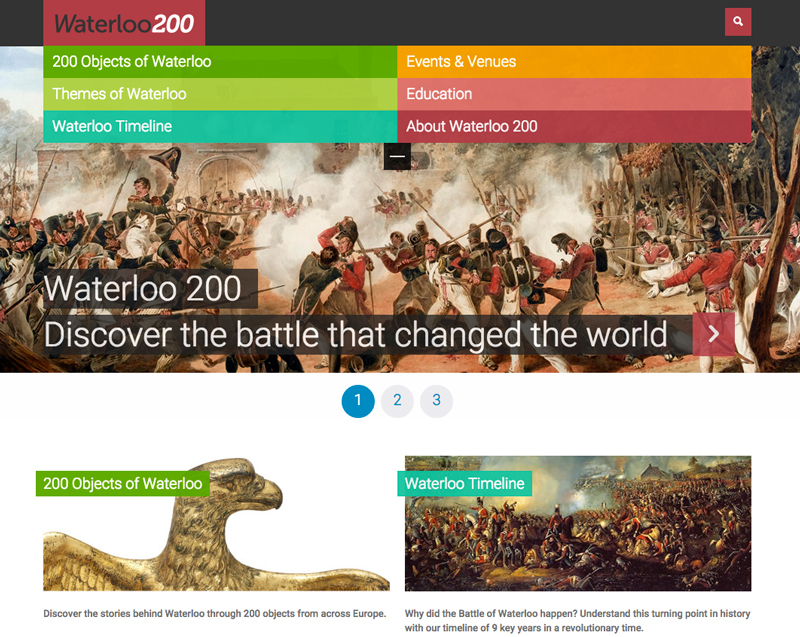 We set about mining the list of Waterloo artefacts for those that would not only stand out as remarkable, but would also tell incredible or previously unknown stories. Ten ‘hero’ images were selected – including a cannonball-busted piece of armour and the boots worn by Wellington on the battlefield (which went on to be the Wellington boot). In addition to this, the agency also arranged an eye-catching photocall at London’s Wellington Arches, featuring ‘redcoats’ looking at the new site on iPads. The campaign generated a raft of national and regional coverage, including the Metro, Telegraph, Guardian and Daily Mirror as well as being discussed across the BBC regional network. Resultant traffic to the site was impressive (PR was the only marketing discipline utilised) – with 20,000 visitors in the week following the launch. Importantly, engagement was high, with the average site visitor staying for more than six minutes and looking at 15 pages.